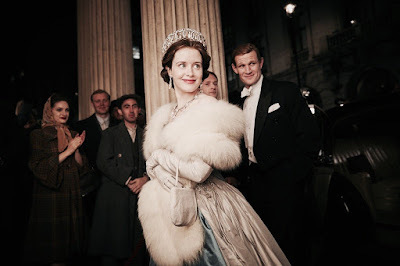 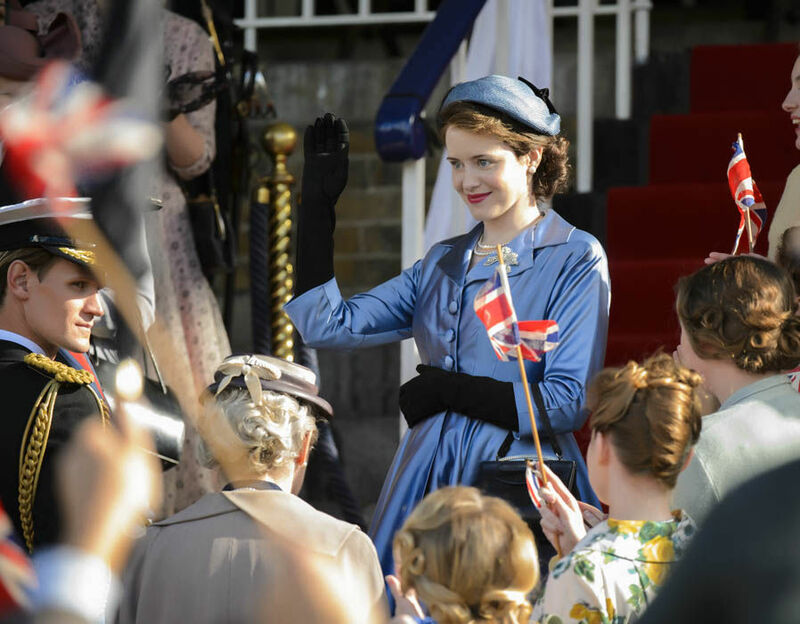 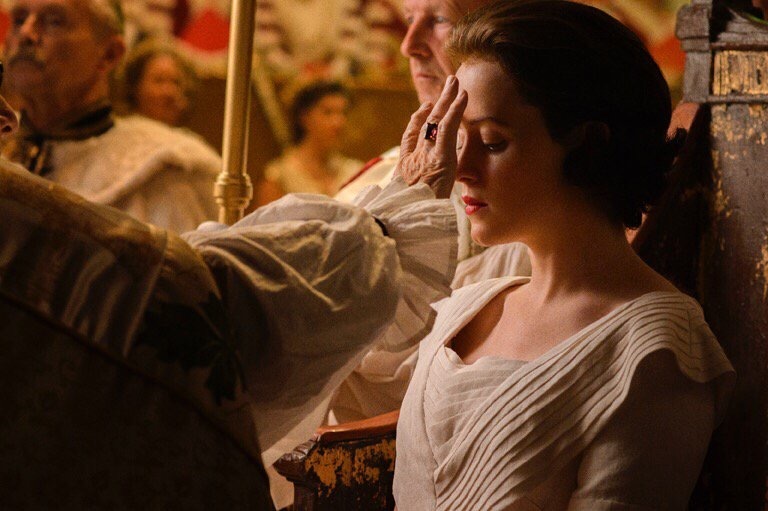 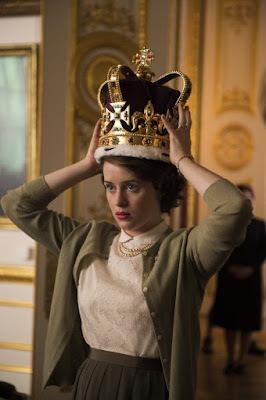 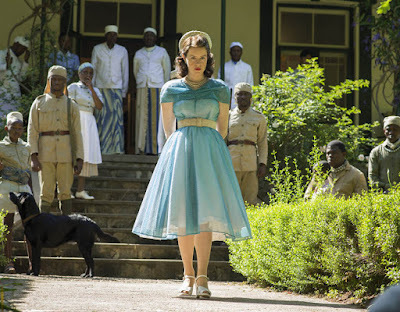 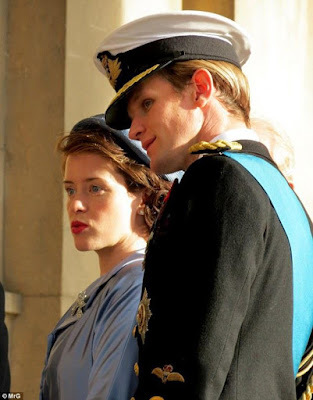 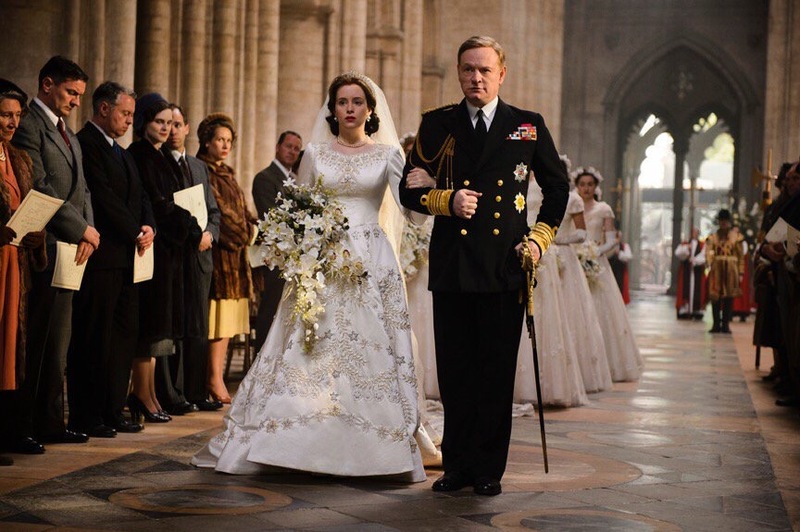 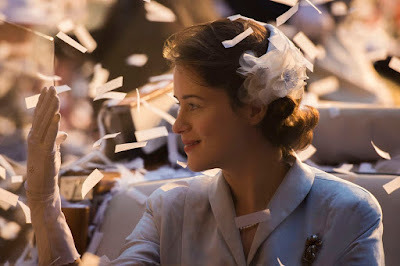 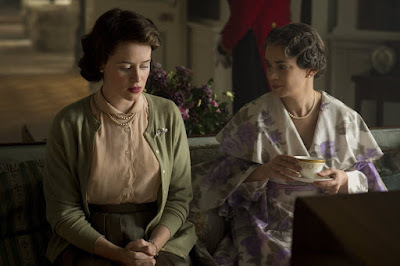 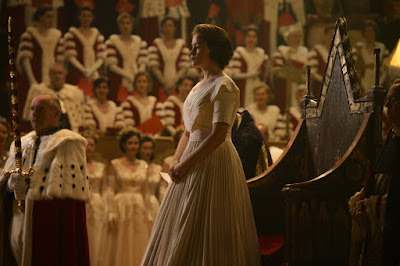 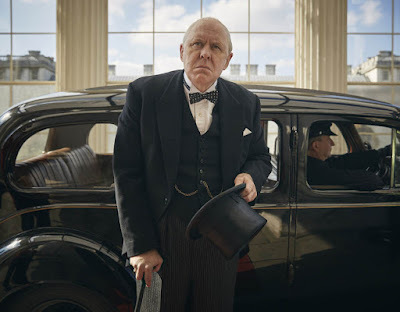 "The Crown" is a new Netflix series created by Peter Morgan ("The Queen") that focuses on Queen Elizabeth II (Claire Foy) as a 25-year-old newlywed faced with leading Britain through a very difficult period in time following World War II. 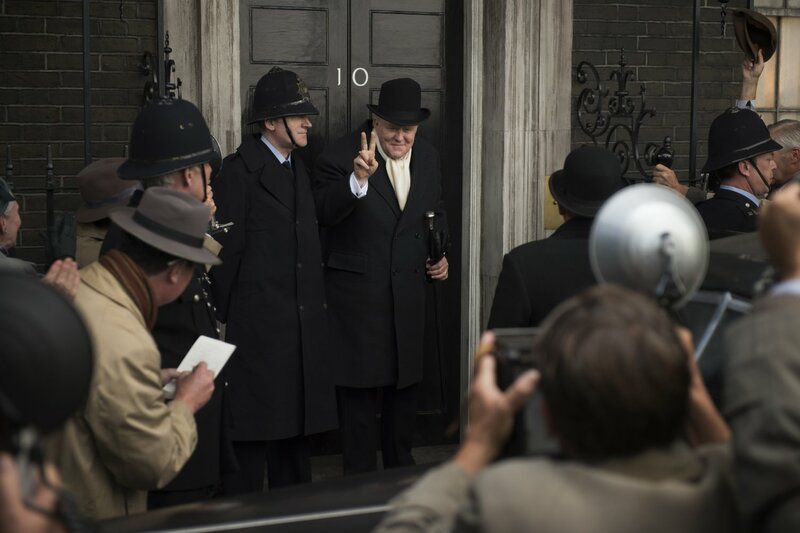 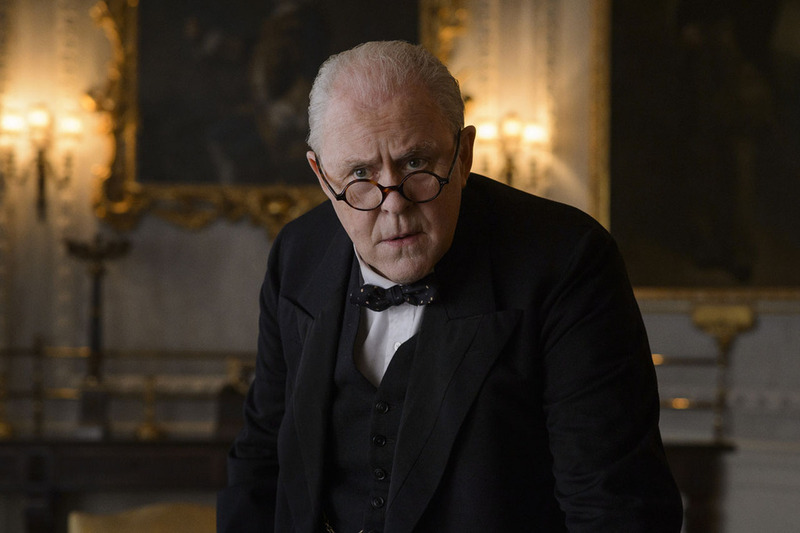 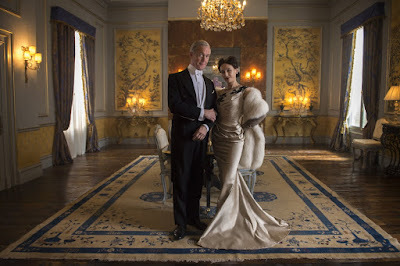 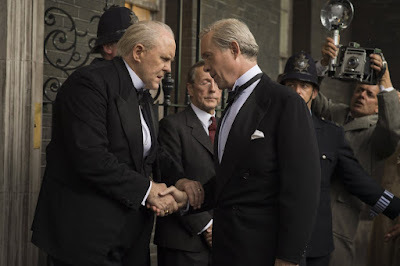 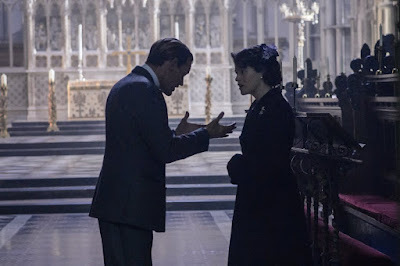 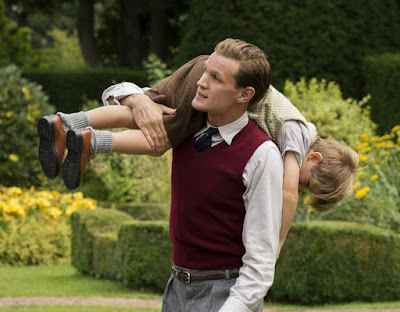 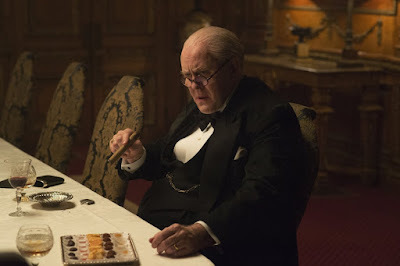 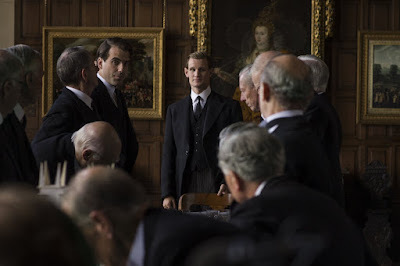 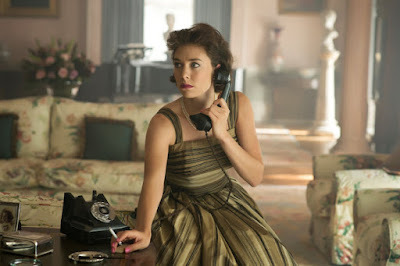 The series also stars Matt Smith, John Lithgow, Jared Harris, Jeremy Northam, Vanessa Kirby and Alex Jennings. 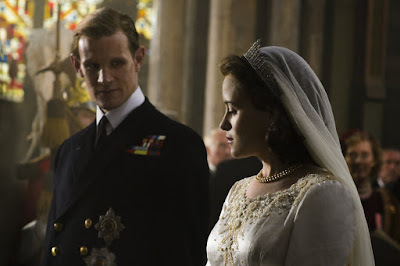 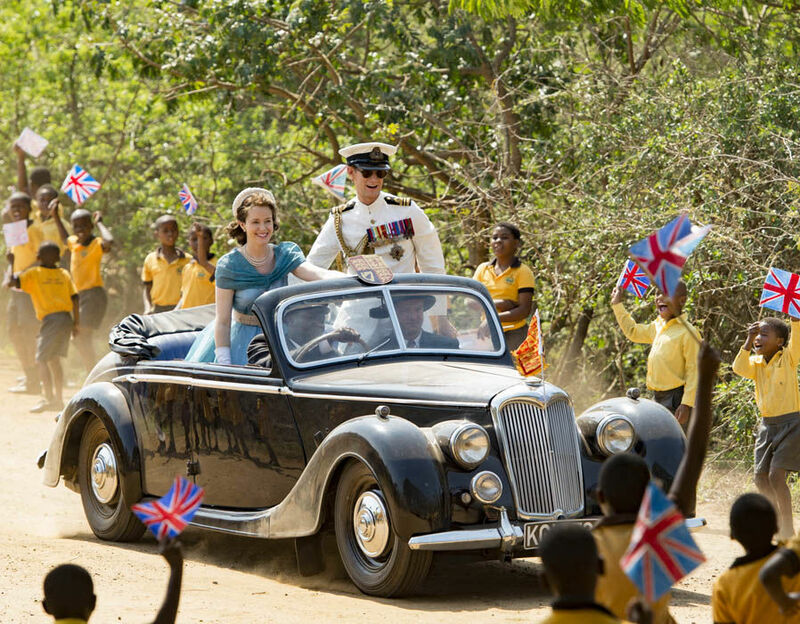 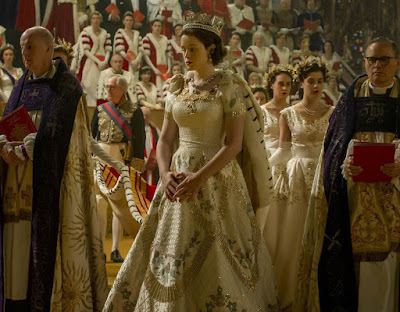 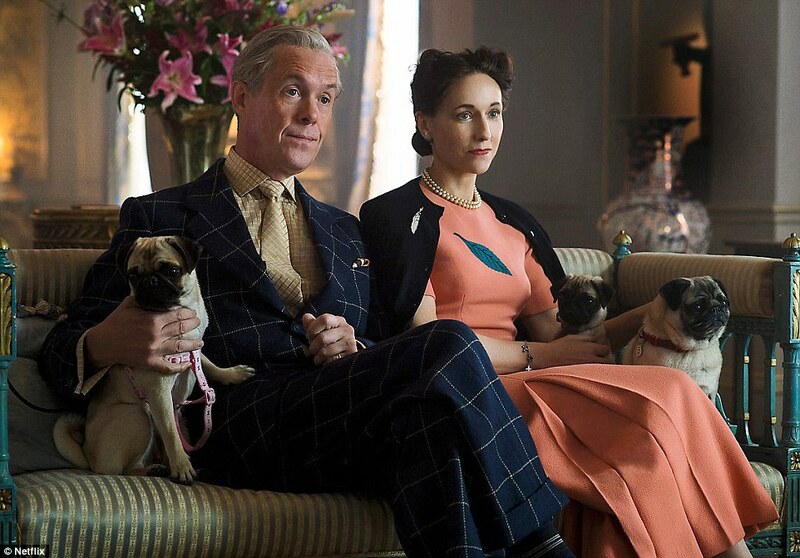 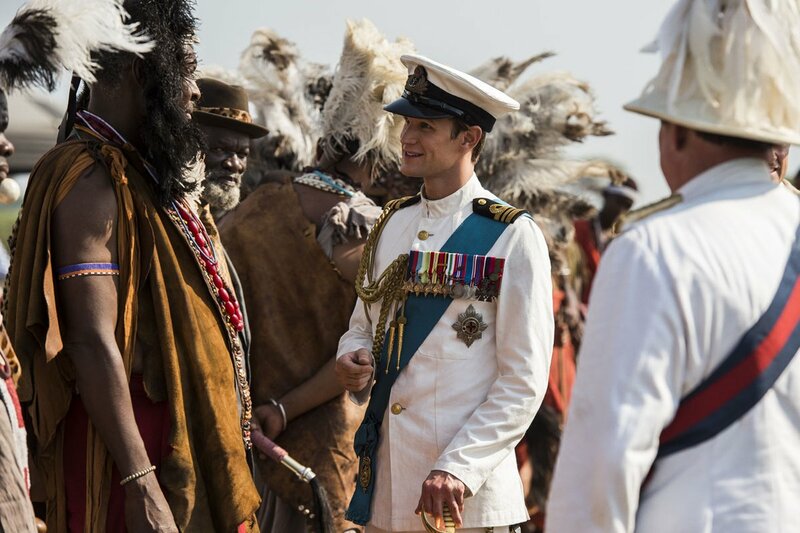 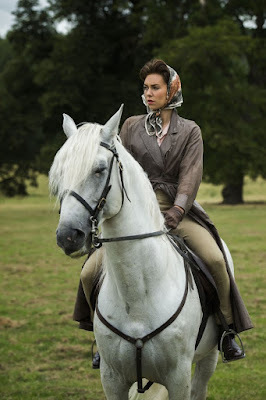 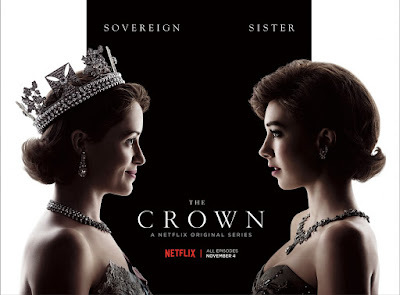 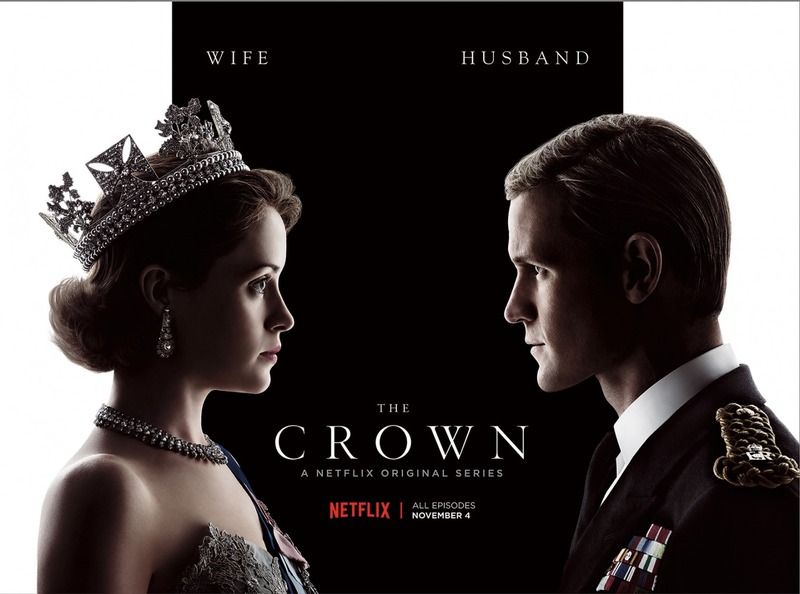 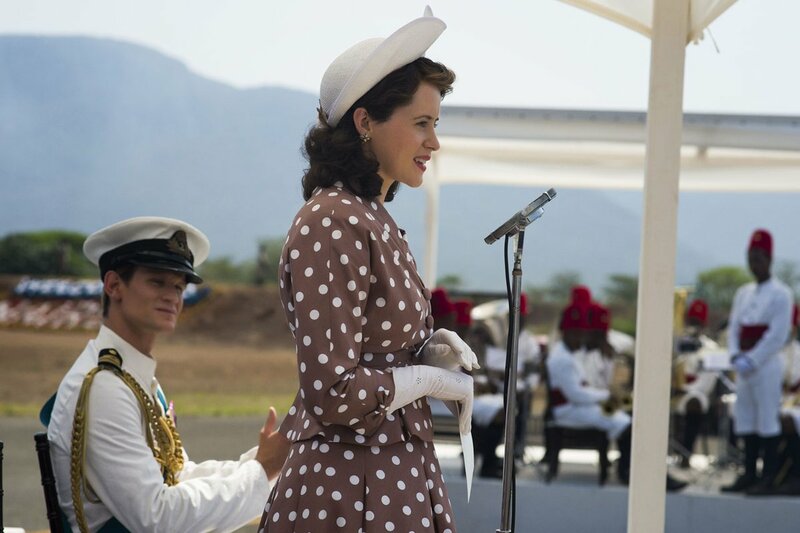 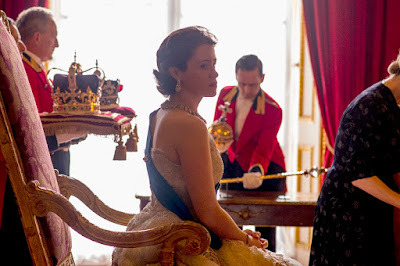 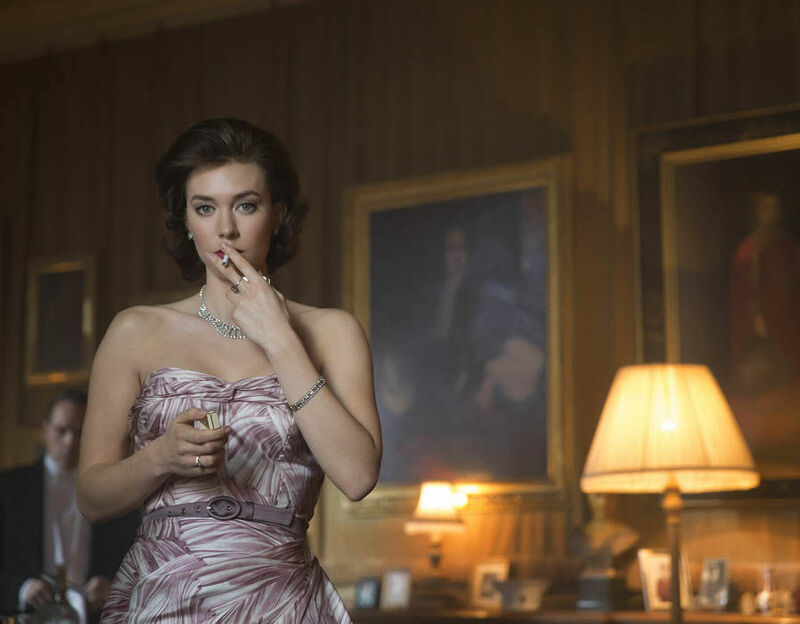 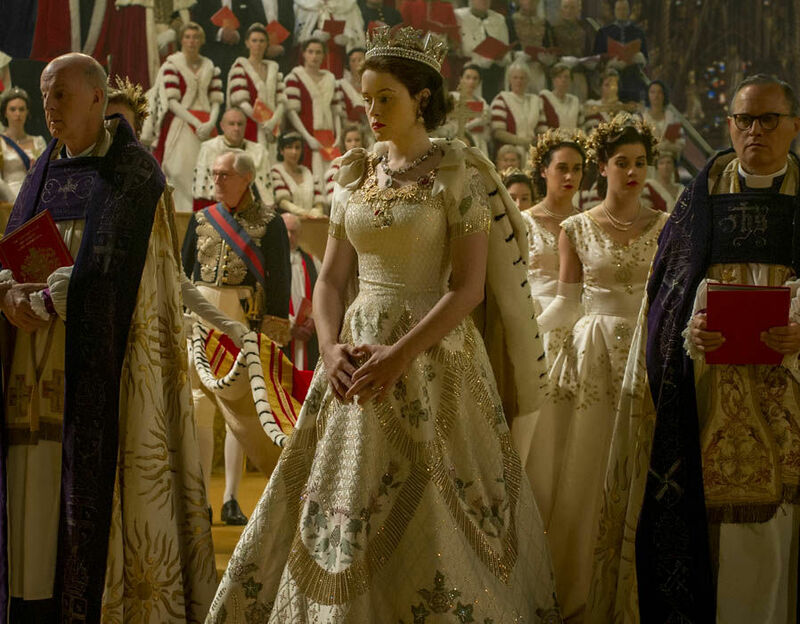 The complete first season of "The Crown" is now available on Netflix. 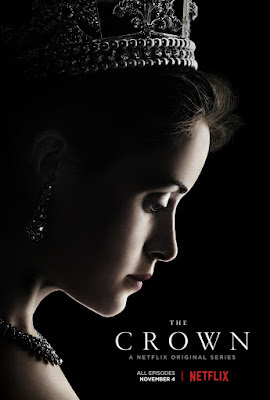 Check out the trailers, featurettes, images and posters after the jump. 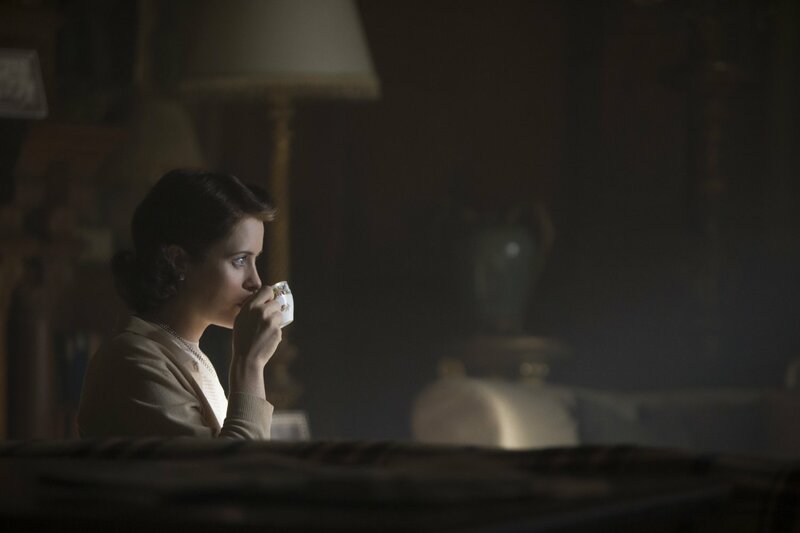 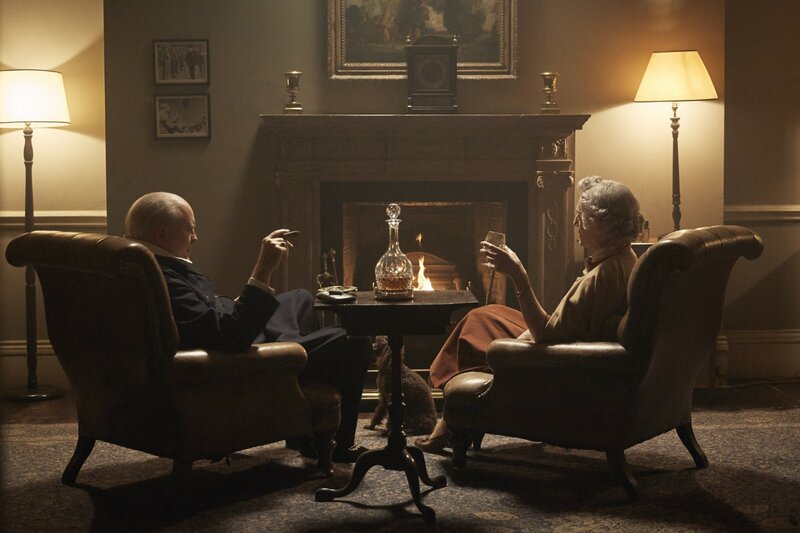 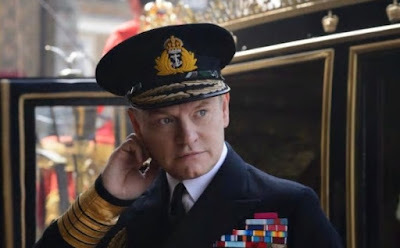 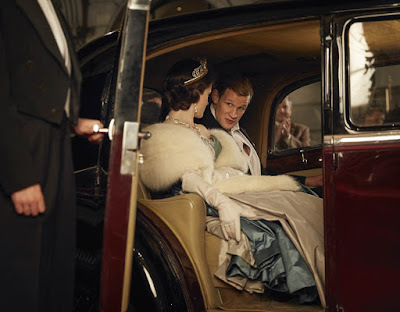 "The Crown focuses on Queen Elizabeth II as a 25-year-old newlywed faced with the daunting prospect of leading the world's most famous monarchy while forging a relationship with legendary Prime Minister, Sir Winston Churchill. The British Empire is in decline, the political world is in disarray, and a young woman takes the throne....a new era is dawning. Peter Morgan's masterfully researched scripts reveal the Queen's private journey behind the public facade with daring frankness. 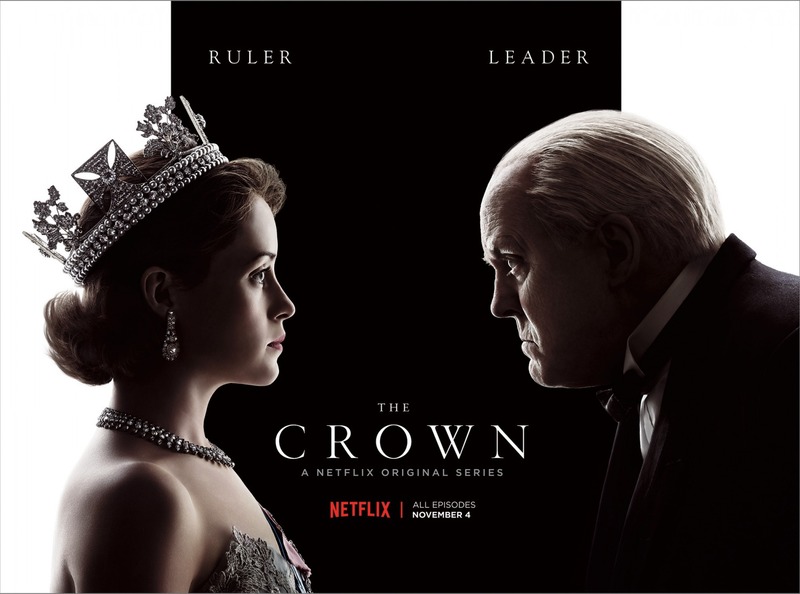 Prepare to be welcomed into the coveted world of power and privilege and behind locked doors in Westminster and Buckingham Palace....the leaders of an empire await."